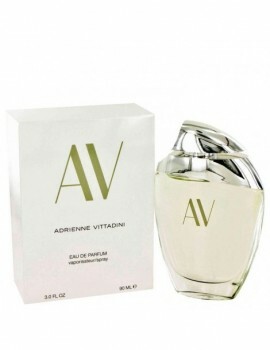 Launched by the design house of adrienne vittadini in 1994, av is classified as a refreshing, flowery fragrance . This feminine scent possesses a blend of oakmoss, blooming fresh cut flowers as well as watery notes of the fresh cool sea and the pure ocean air. It is recommended for daytime wear.